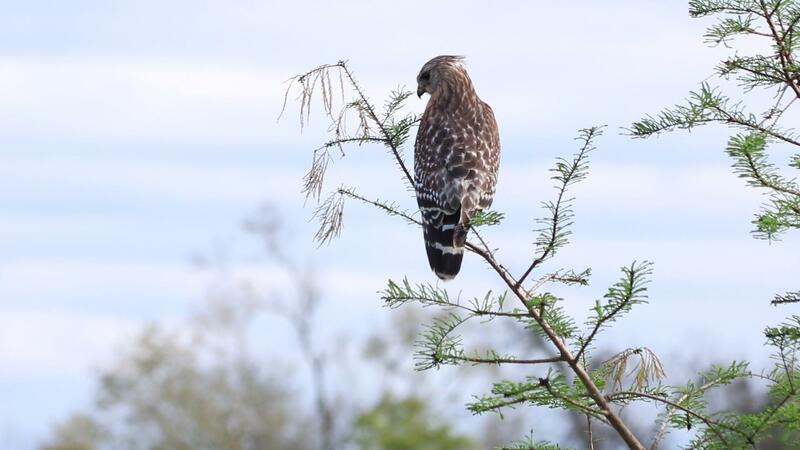 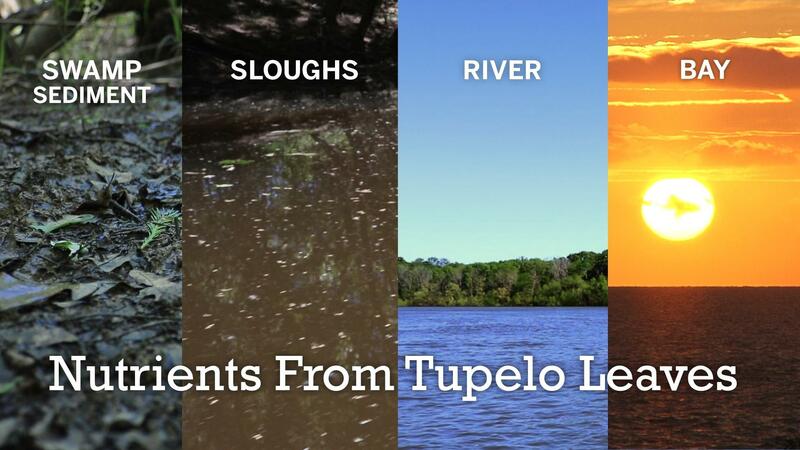 Finding the connection between tupelo trees and the Apalachicola Bay. 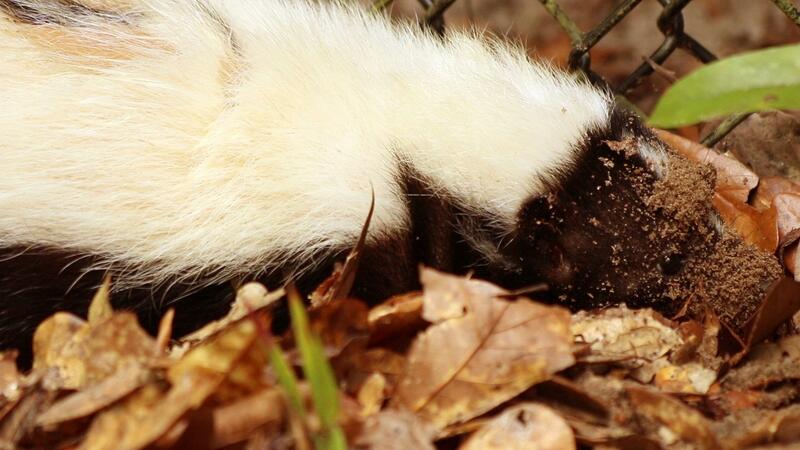 We visit an animal that has been on exhibit at the Tallahassee Museum for decades. 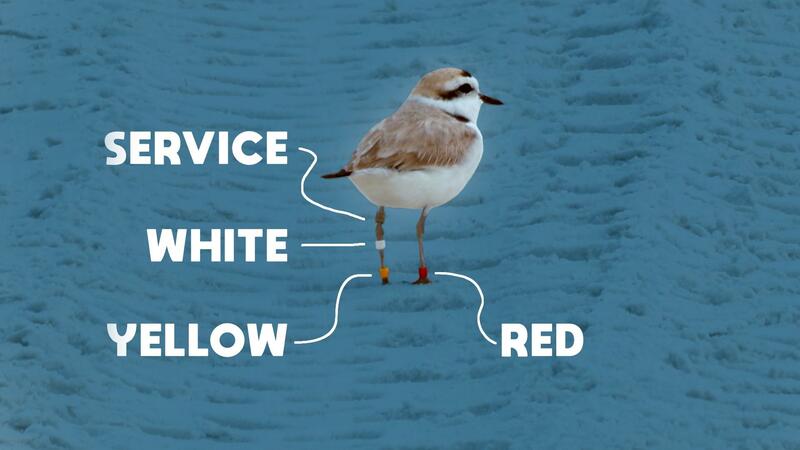 We head to St. Joseph Peninsula, dubbed the snowy plover factory by biologists. 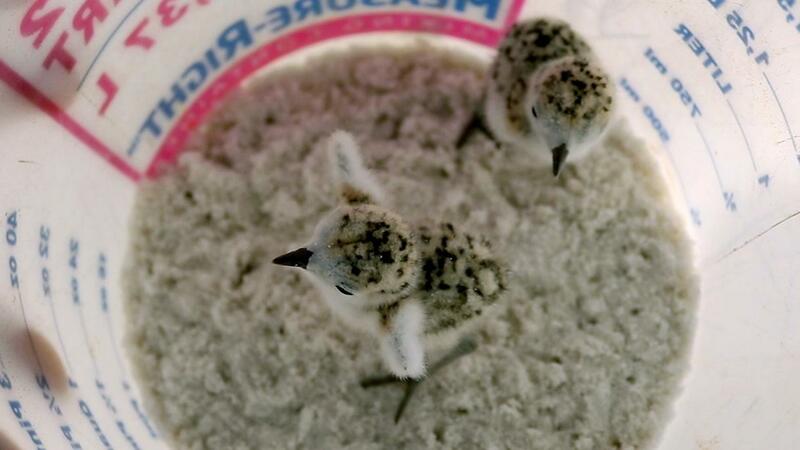 We watch two snowy plover chicks get banded at Deer Lake State Park. 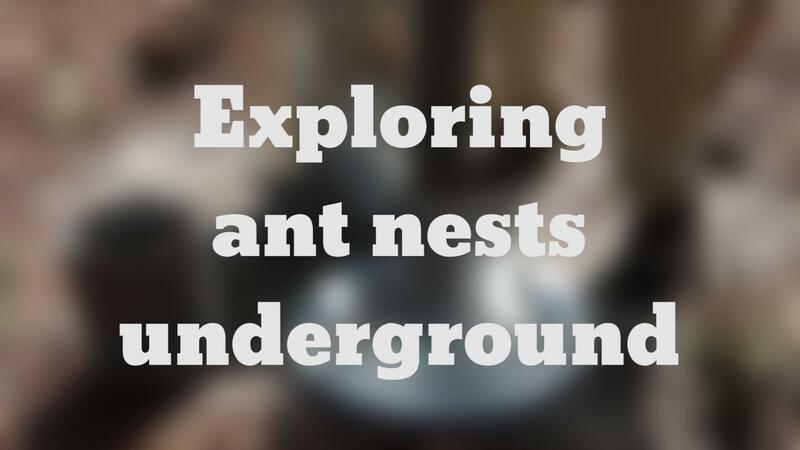 Using molten metal, Dr. Walter Tschinkel takes us into the nests of local ants. 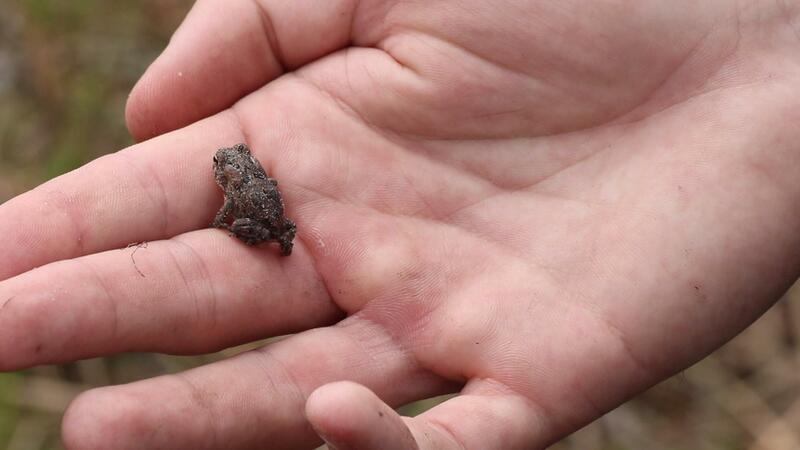 Archeologists excavate a site on the St. Marks Refuge. 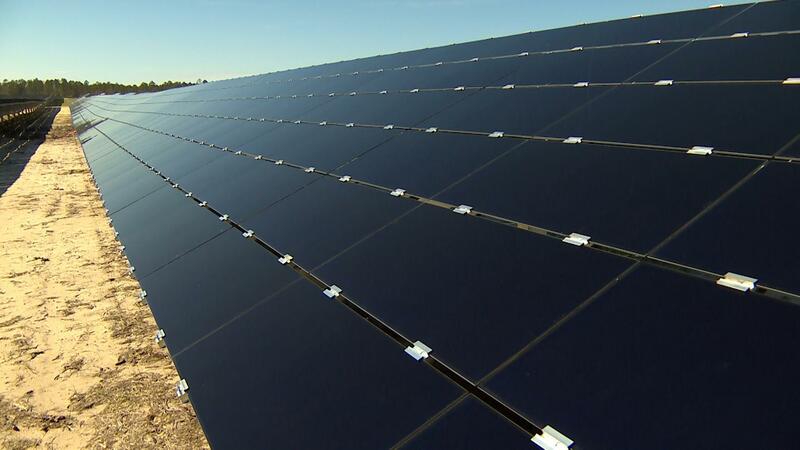 Take a look at the viability of solar power for the city of Tallahassee. 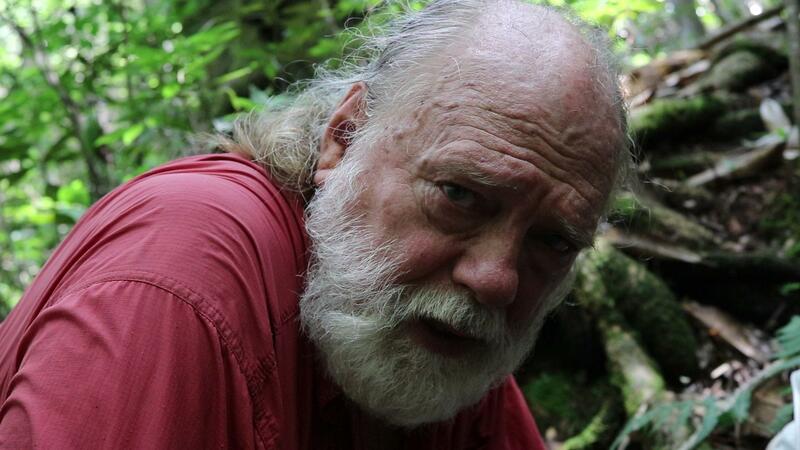 Lake Miccosukee Sinkhole Hike: Floridan Aquifer Exposed! 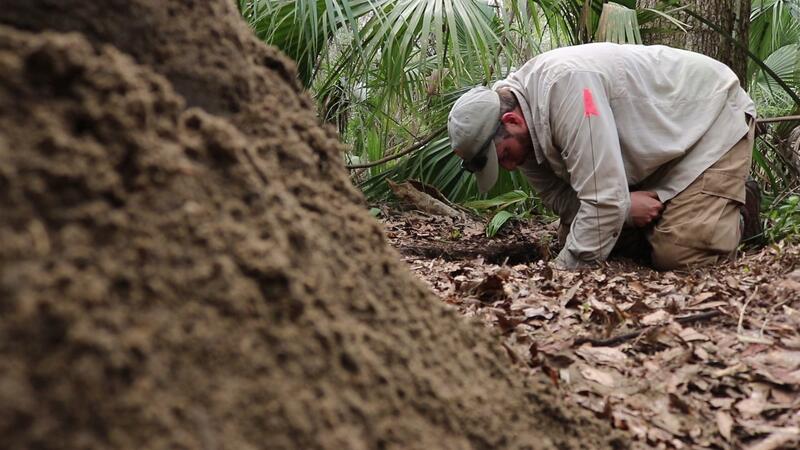 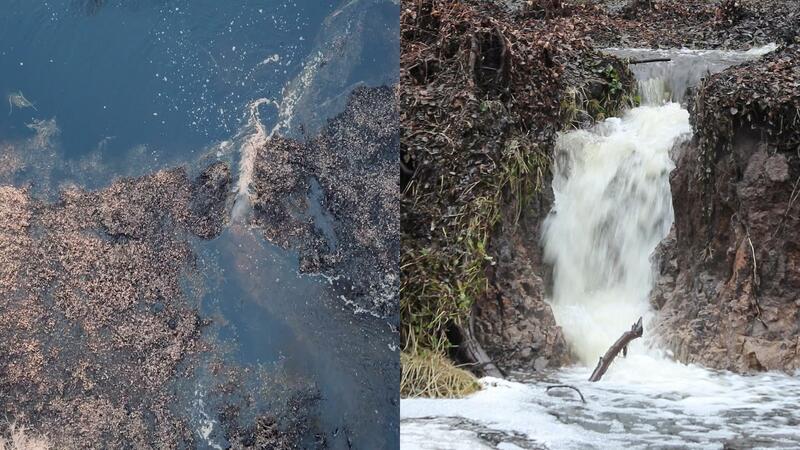 Two sinkholes on Lake Miccosukee are exposed, a glimpse into the geology of our area. 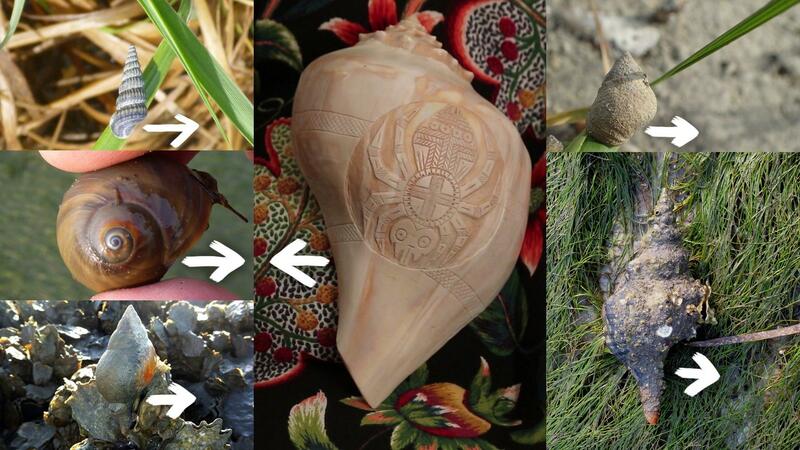 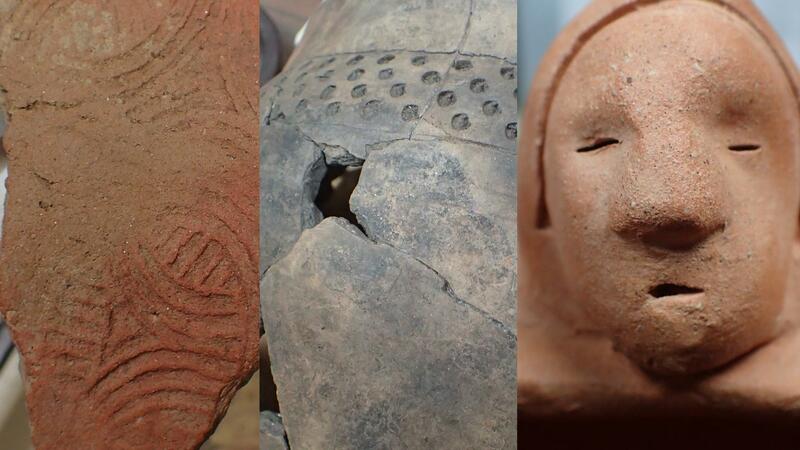 Chris Thompson is preserving his Muscogee heritage through the art of shell carving. 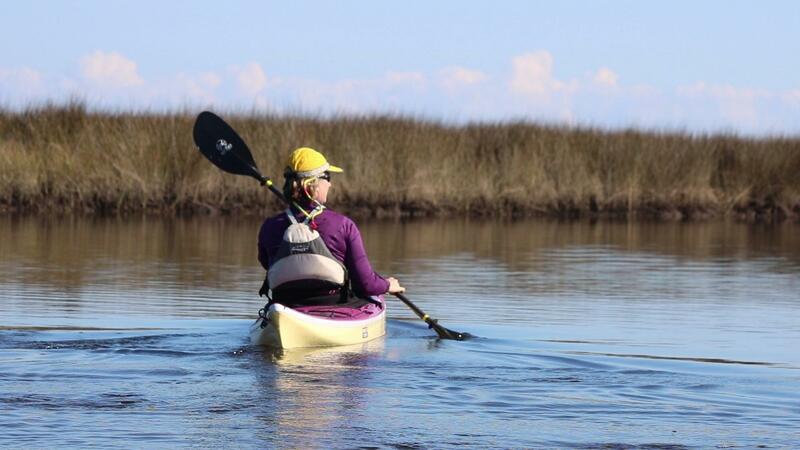 At Bald Point, we kayak through everything that defines Florida's Forgotten Coast. 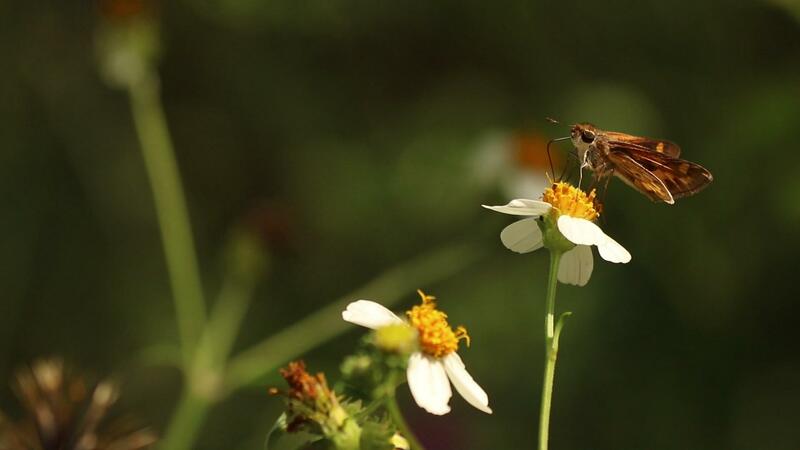 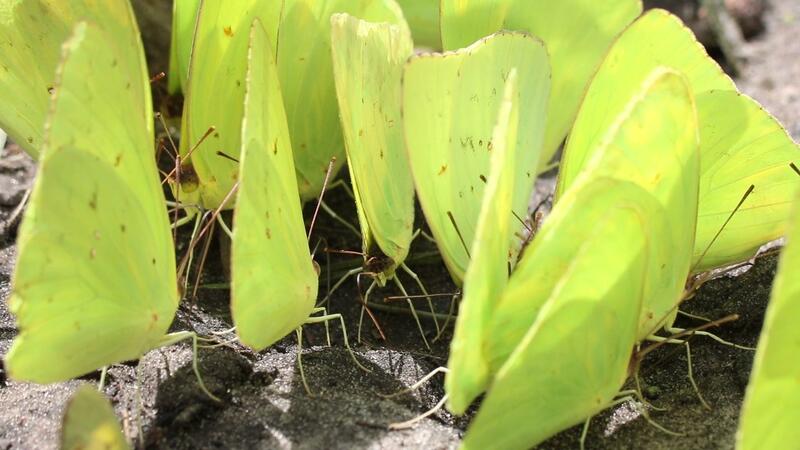 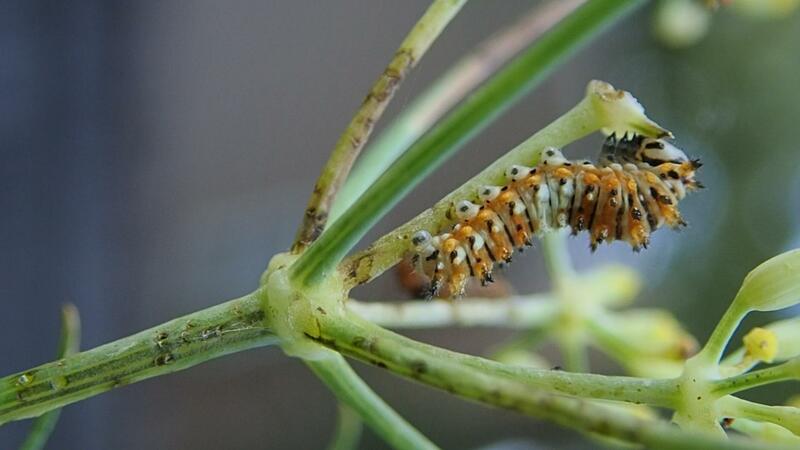 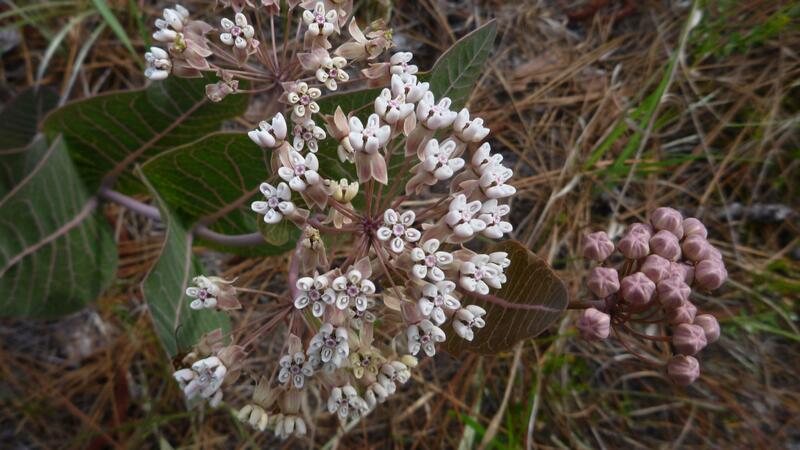 Citizen scientists see what butterflies are living in various Tallahassee locations. 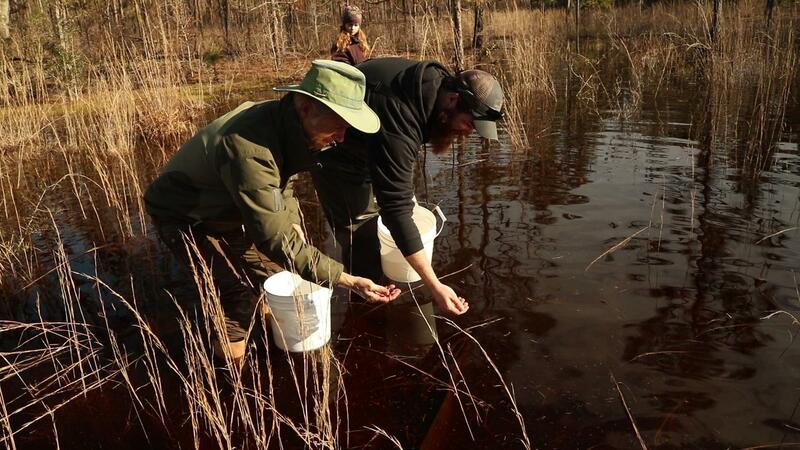 We search for southern dusky salamanders in the Bradwell Bay Wilderness. 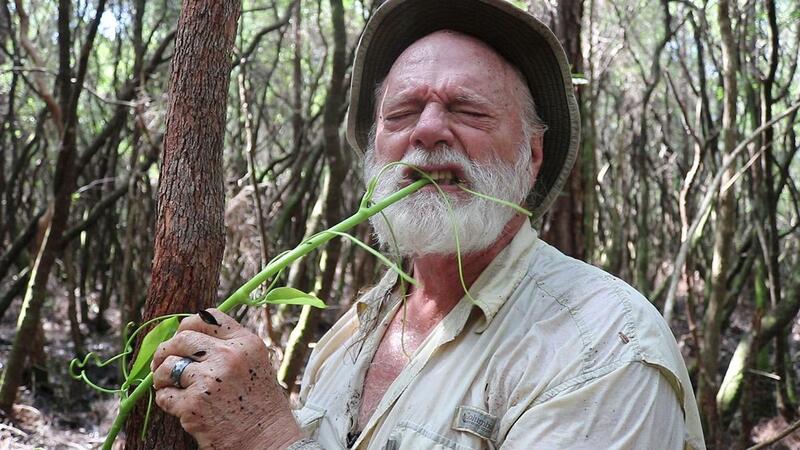 We search a steeped ravine for salamanders along the Apalachicola River. 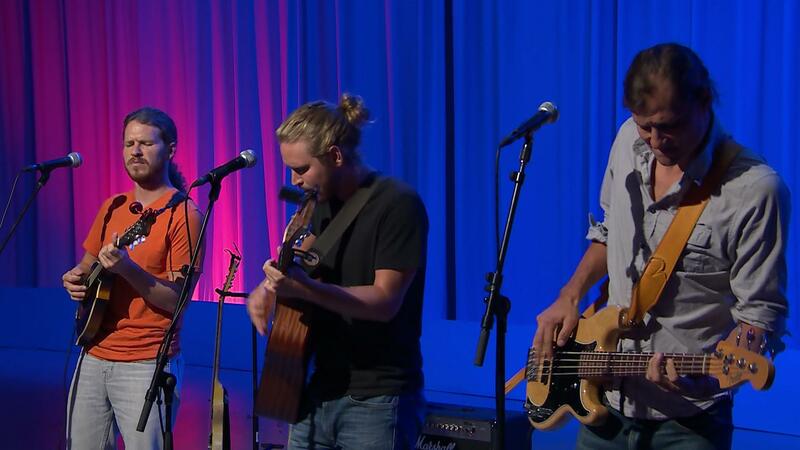 The Currys perform "If I Find It" from their 2016 album, "West of Here." 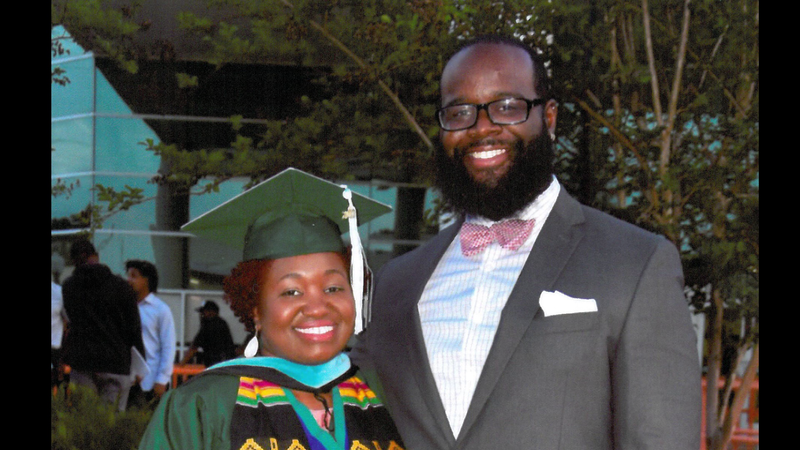 Leah and Dorian Moore talk about their journey to FAMU. 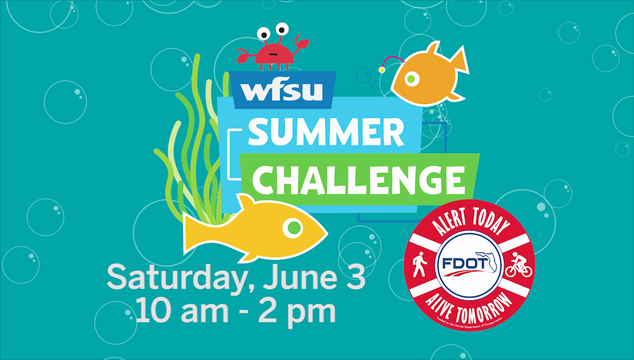 On June 3rd we kick-off the 2017 Summer Challenge with a huge event at WFSU Public Media.